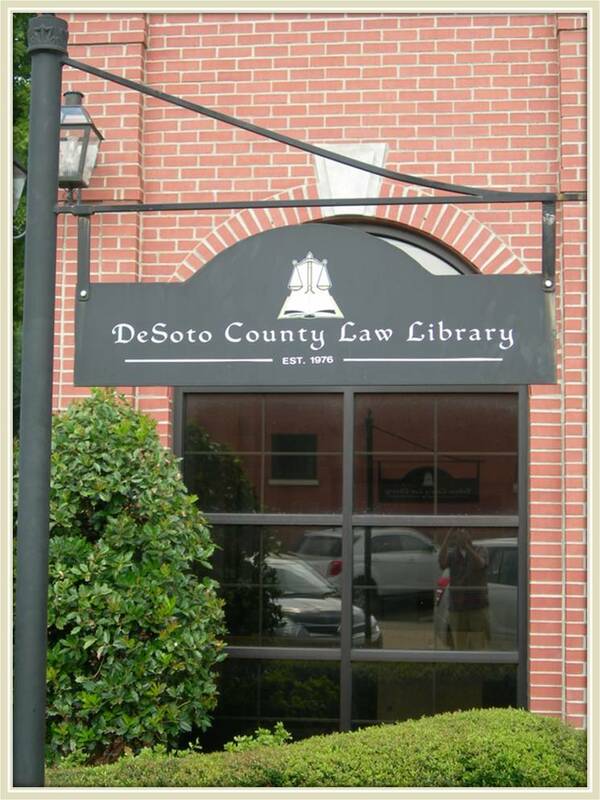 The DeSoto County Law Library offers access to many volumes of printed materials for your legal needs, as well as access to the Casemaker service. library’s WiFi network. A library card and PIN are required. While most reference materials are not available for checkout, they are all available anytime the Library is open. 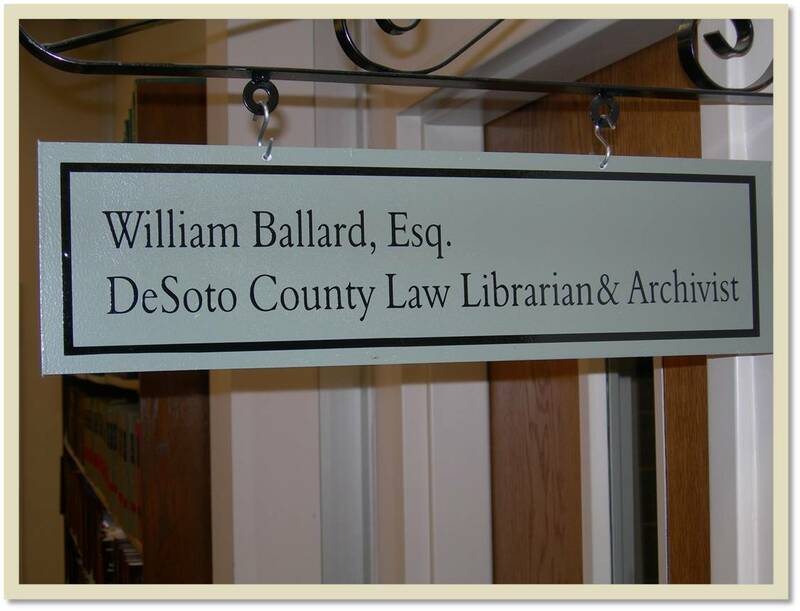 Mr. Ballard can help you with your search and point you in the right direction.